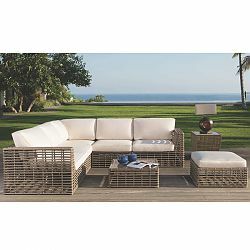 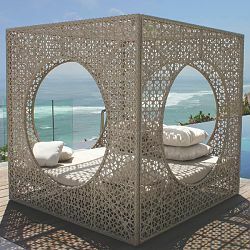 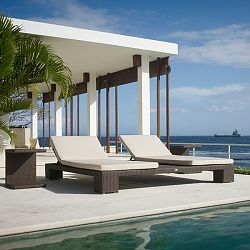 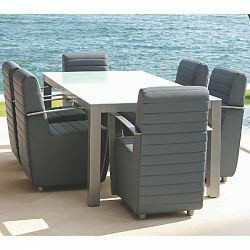 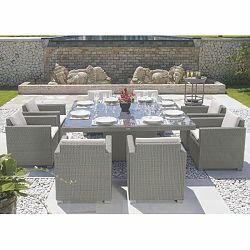 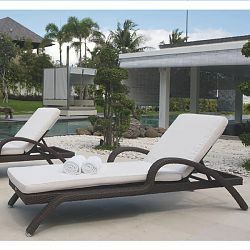 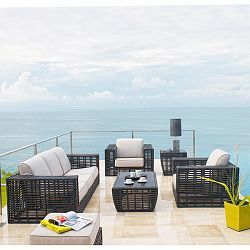 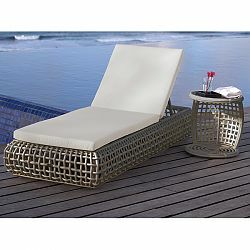 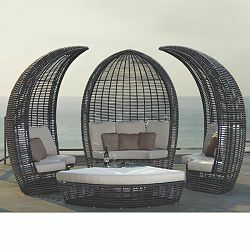 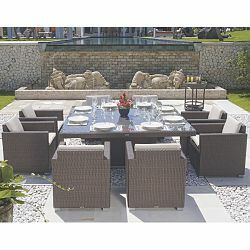 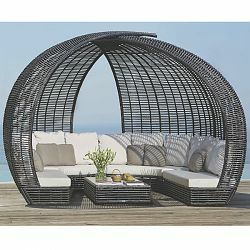 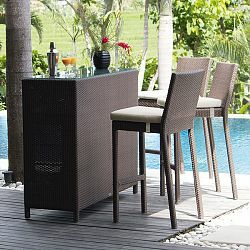 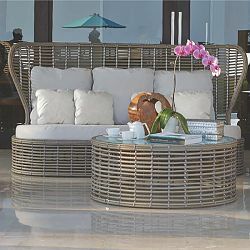 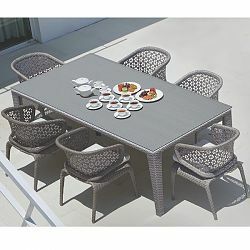 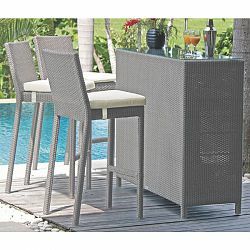 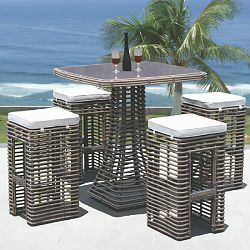 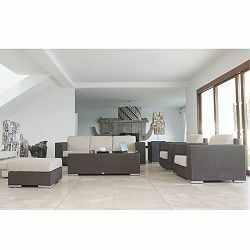 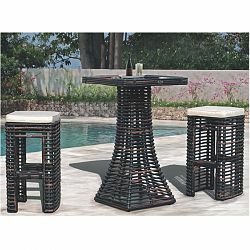 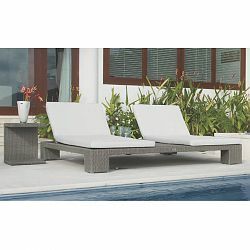 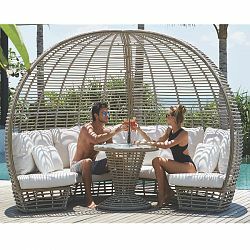 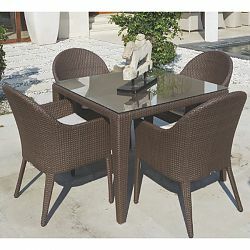 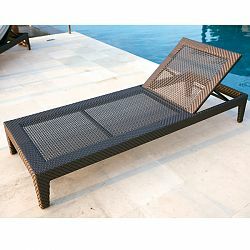 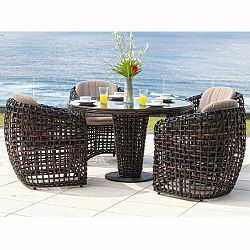 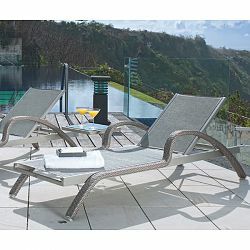 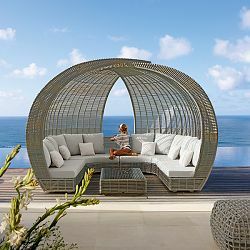 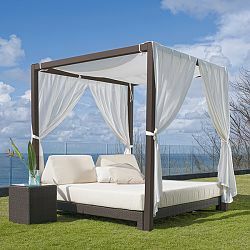 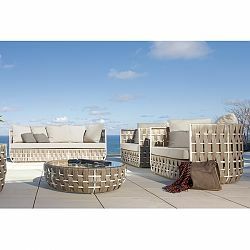 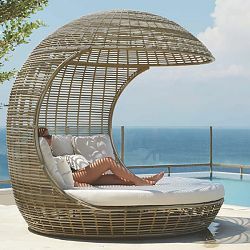 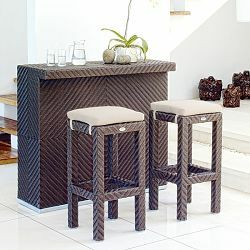 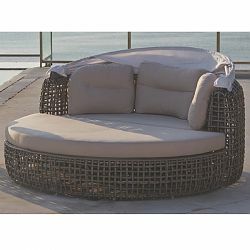 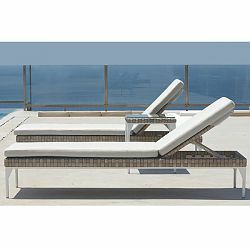 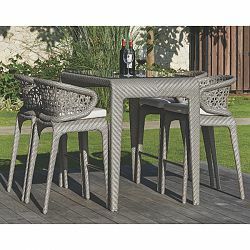 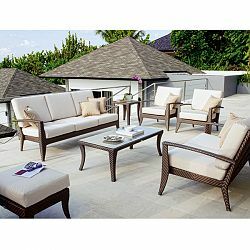 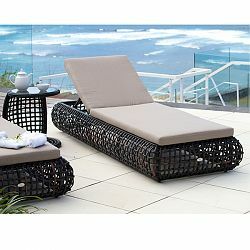 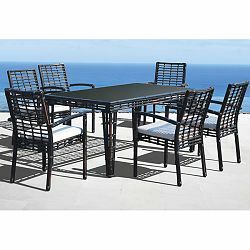 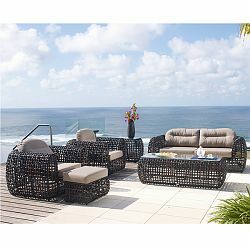 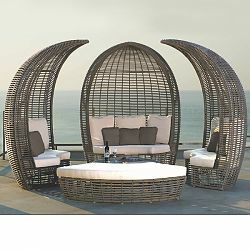 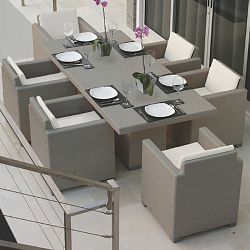 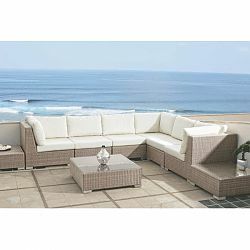 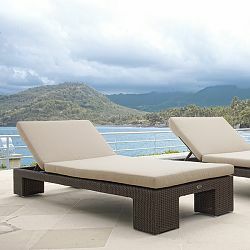 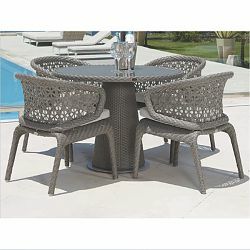 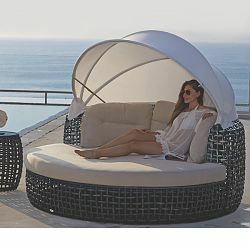 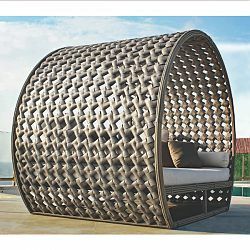 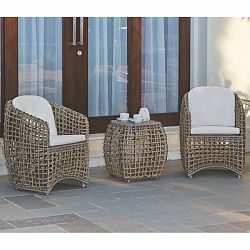 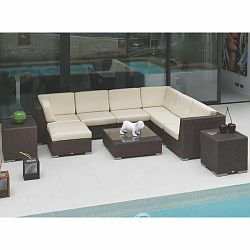 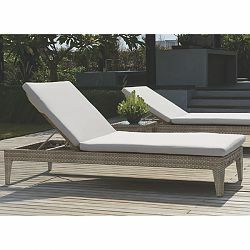 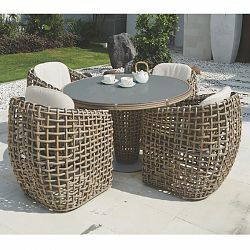 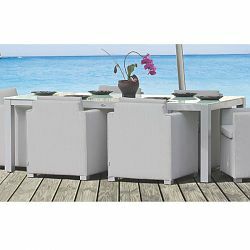 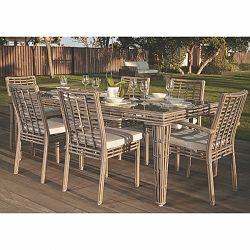 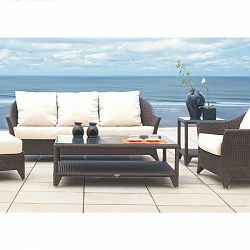 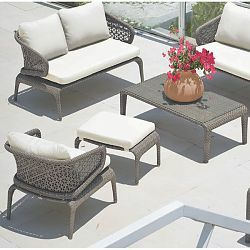 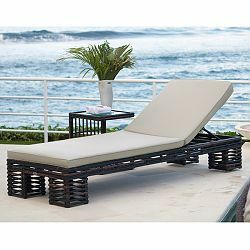 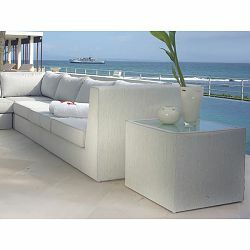 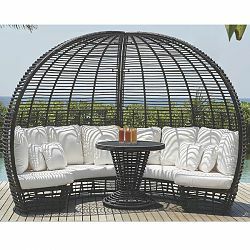 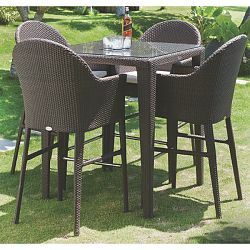 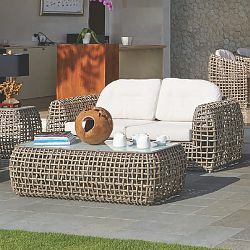 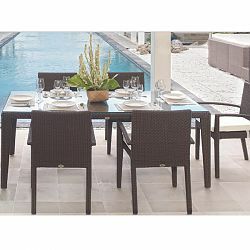 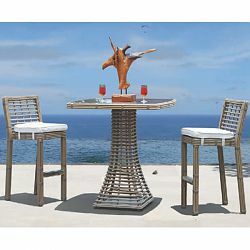 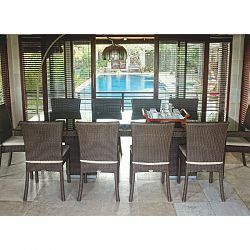 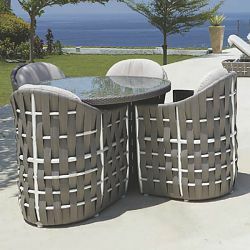 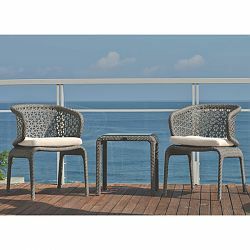 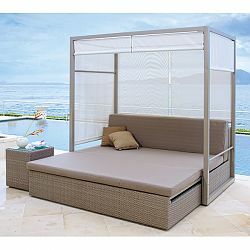 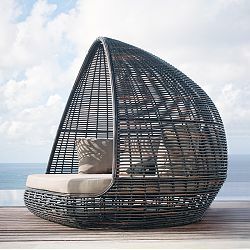 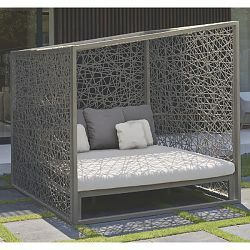 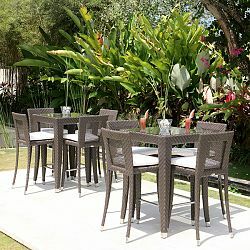 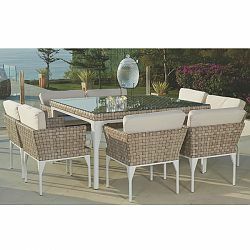 Innovative styles of luxury outdoor furniture is the trademark of Skyline Design. 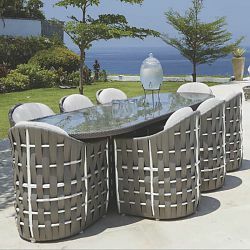 Their collaboration with major worldwide designers provides customers a unique ambiance for lifestyle and hospitality projects. 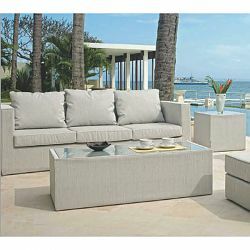 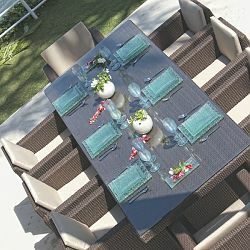 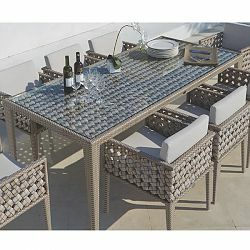 All products are manufactured with the finest materials, that are UV and weather resistant, and 100% recyclable.